A single pcs of TePe Interdental Brush is designed for controlled and convenient interdental cleaning. 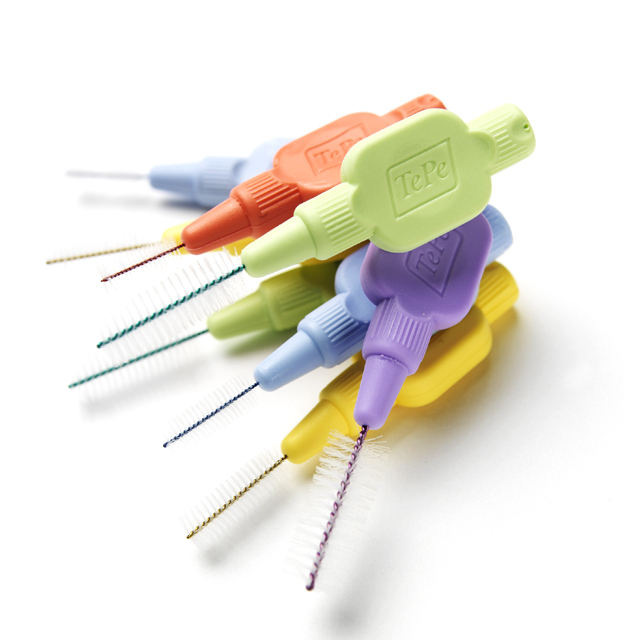 The original range of TePe Interdental Brushes comprises nine colour coded sizes to fit narrow and wider interdental spaces. 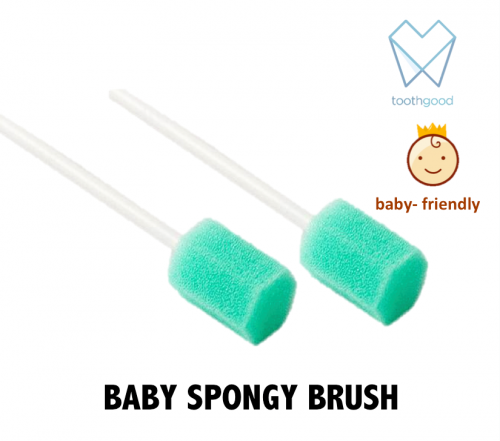 All brushes have plastic coated wire for safety and comfort. 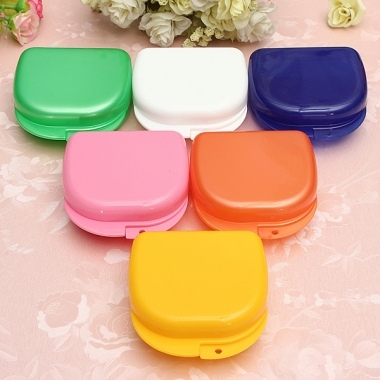 TePe will be the best experience for you to use interdental brushes. Unsure about how to choose for the suitable interdental brushes? 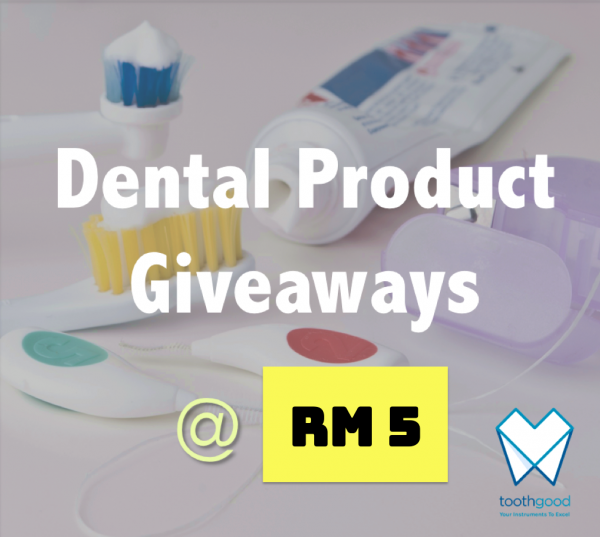 Ask your dental professionals or TOOTHGOOD.